Every March, they march. From every corner of the globe they trot. 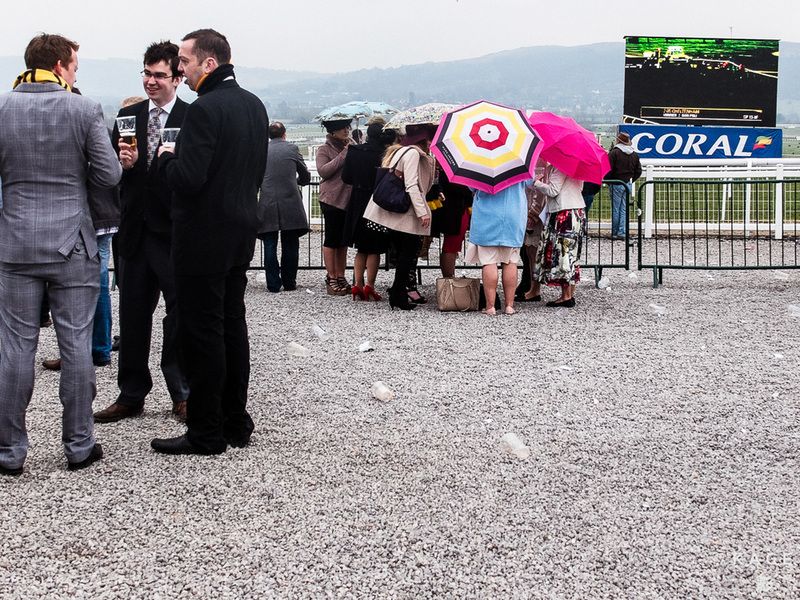 It's the "World Cup" of horse racing, they say. 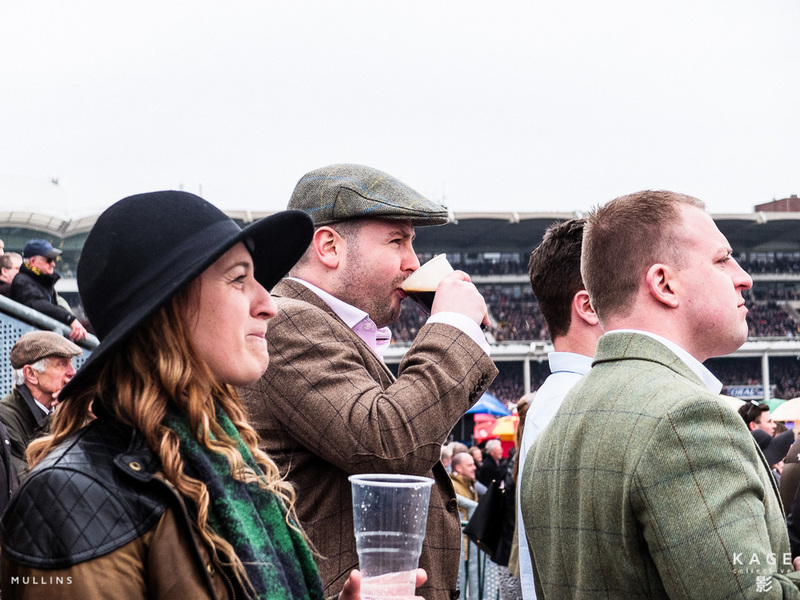 Something like 50,000 people each day, for four days, pass through the doors of the famous Cheltenham Race course for the festival. 10,000 of those travel from Ireland. It's an emphatic collection of souls, sods and lucky ladies. Broke men, happy lads and tic tac hand signals litter the side tracks and walk ways. One thing remains constant throughout the day; the obsessiveness of humanity but all a gallimaufry. 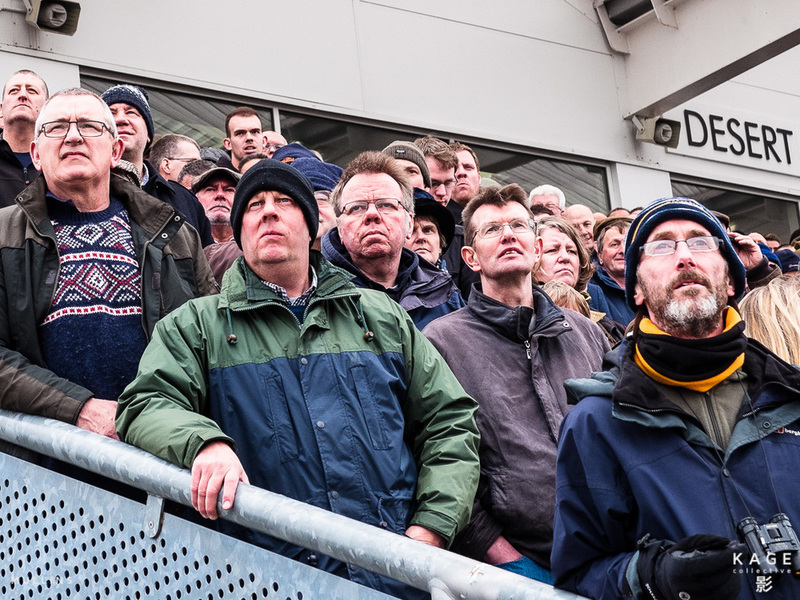 A £2.50 bet or a £10,000 accumulator yields the same anxious faces. 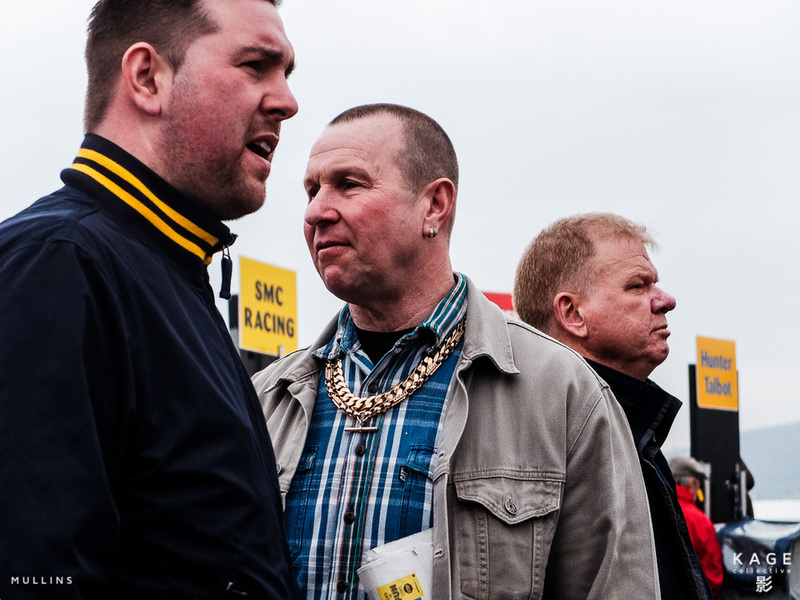 Nervous sups of beer, twitching hands lighting cigarettes until the first horse crosses the line. And then, for a small amount of equine trustees, arms in the air, pats on backs and deep swigs of the drinks at hand before collecting their loot. For the rest, the obsession continues. And continues.